Planning the wedding of your dreams is as easy as using our planning services. We offer day-of, month-of, and full wedding planning services to our clients. 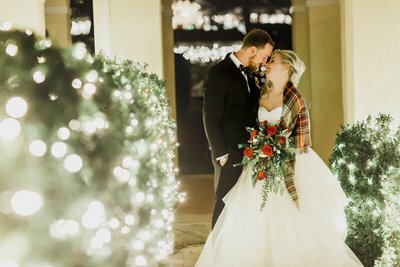 The best wedding event planners make your dreams a reality with a well-thought-out process that compliments your general vision with an experienced approach using proven techniques. 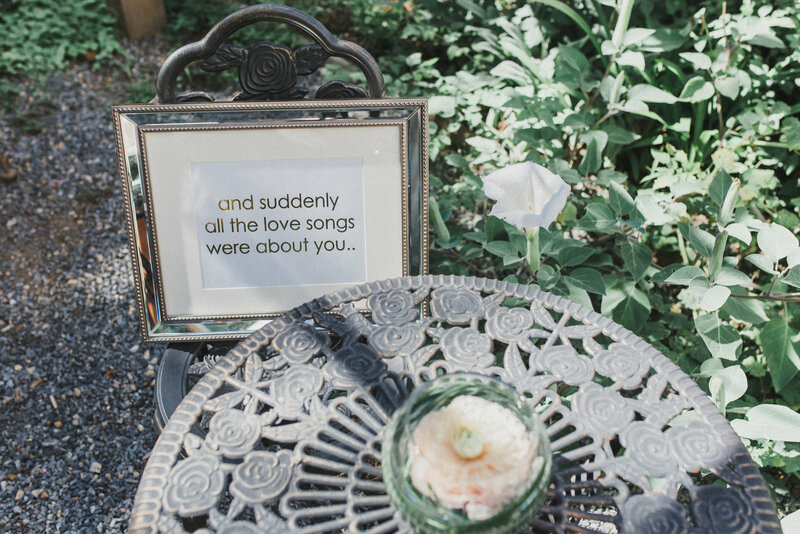 That's because the best event coordinators create a sudden sense of love and excitement all while putting your signature on the decór. Full wedding planning services will elevate your entire experience from cumbersome to sublime. Our services start with a discovery meeting with you and your fiancé. Shortly afterwards, we will develop a general plan that will be presented to and finalized by you. 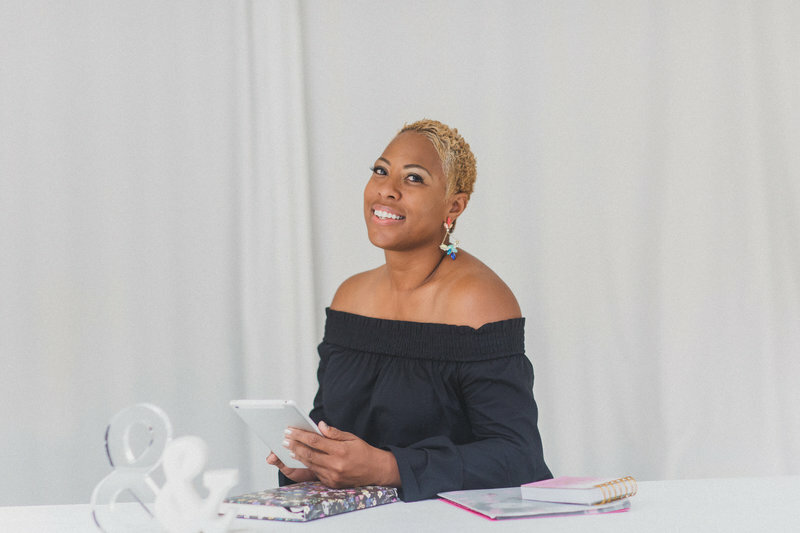 Once we have direction on where we are going, we will move to the next phase by building your planning timeline, finding your wedding venue, selecting your key vendors, booking planning appointments where needed, and many more details. Let's look at those stages a bit closer . . .
As you are looking around for your perfect wedding planner, we may be only one of many companies you are considering. Not too worry as we want you to perform your due diligence. Our experience begins with your inquiry into Antonia Baker Experience which we respond to with an electronic brochure, information from our Honeybook account, and you choose the packages and options you love. Once you have decided on going to the next step, we schedule our Meet-Up to take this connection to the next level. Before we get started on your dream wedding, we need to meet up and get to know each other. During this meeting, all questions are allowed and encouraged. Discussing your wants and our approach is how we will learn if we are a great fit. 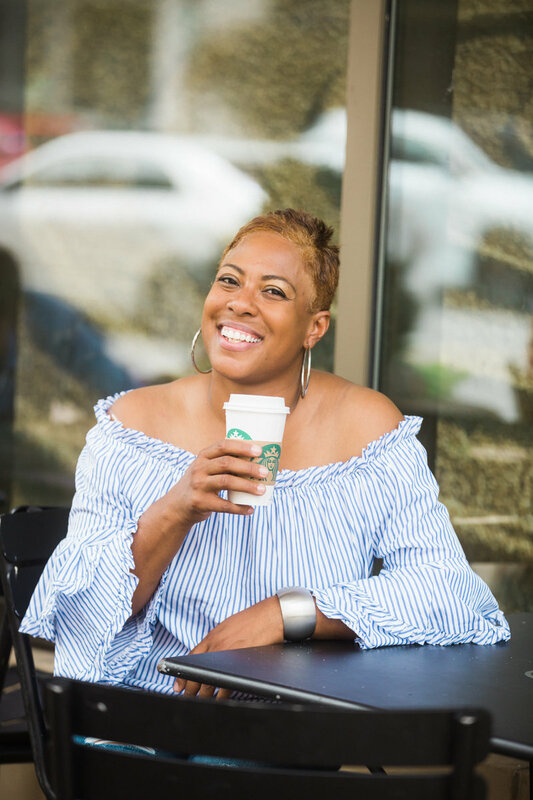 If we have a strong connection and you enjoy the way the Antonia Baker Experience works, then we can move forward with reserving our services for your date. This is the beginning of beautiful friendship. Your wedding venue is one of the most critical decisions you will need to make during your planning process. On average, we will visit three venues to find your perfect location. 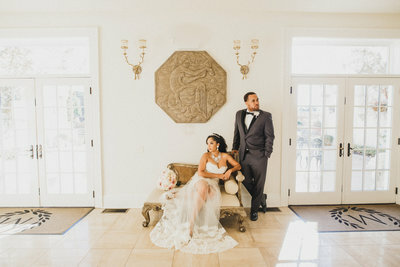 During each visit we will review possible floor plans including table and vendor locations, the caterer's area, the bridal suite, the cocktail area, as well as possible picture opportunities for your photographer. Our goal is to make sure you love the venue and that it can deliver on your wedding expectations. We have a preferred list of vendors that we match to you based on your personality and event expectations. Additionally, we have negotiated pricing for your benefit. Use of personally selected vendors is fine as long as we can verify their references and we believe their service is in your best interest. Depending on the package, we will participate in your vendor meetings to allow for a low-stress experience. This step takes a few months, but it can be less if needed. The month of your wedding is when all the planning comes together. 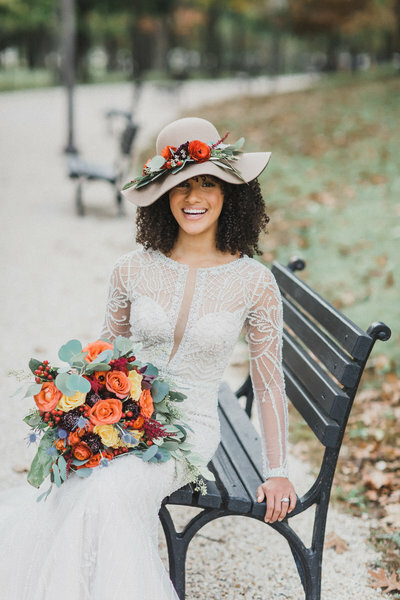 We will be finishing your wedding timeline, complete the seating charts, coordinate all pertinent information with your vendor team, and complete your final dress fitting. Additionally, any issues that arise such as weather concerns or guest needs will be dealt with based on our experienced protocols. Finally, we will conduct a final walk-through of your reception venue and perform your wedding rehearsal at your ceremony site. Depending on your package, we can also coordinate the rehearsal dinner. Your magical day has arrived and it is going to be amazing! 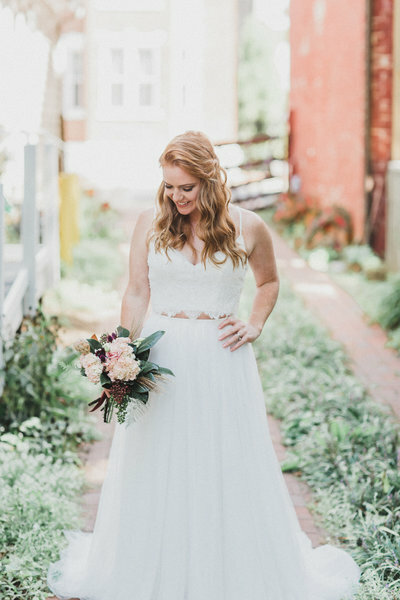 Our wedding day experience includes 12-hour coverage where we will oversee the set up and breakdown of the ceremony and reception sites, facilitate vendor arrivals along with final timeline reviews with vendors, and assist the bride and bridal party in getting ready. If the wedding guest list is more than 125 people, the bride will have a personal concierge which really relieves the day-of jitters. Your day will be the best you have ever experienced and we will be there with you every step of the way. I would like to express my gratitude to Tonia concerning my son's wedding this past weekend. Tonia's creativity and professionalism was outstanding. Everything went according to the timeline and as planned. Hats off to a job well done. Her personality was truly appreciate and much love to her staff. I highly recommend her for any event you might want to plan. God bless her heart. Much LOVE! unsure of how much planning you need ? We offer three distinct planning service options that are sure to provide you with the right amount of planning coverage while staying within your overall wedding budget. For general information on each wedding planning service that we offer, select one of the different choices below. Once you have a general idea of what service you need, contact us to get you started towards the dream wedding you have always wanted. Some of our clients prefer to do all the work involving the venue and vendor selection as well as the pre-wedding details while looking to hand-off the responsibility of the wedding day coordination to a professional wedding planner. This allows the client to save money without the day-of stress of running a wedding. 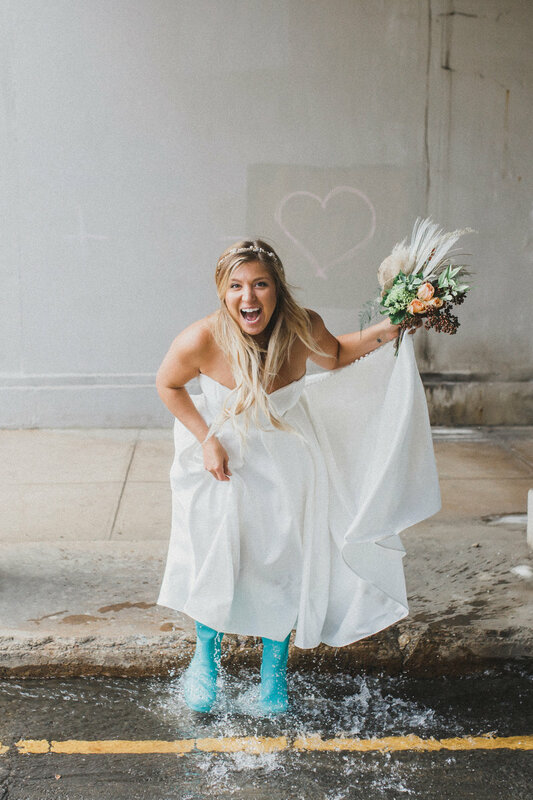 We recommend our Month-Of-Planning service for these clients only as it compliments their artist selections with our experienced wedding coordination. 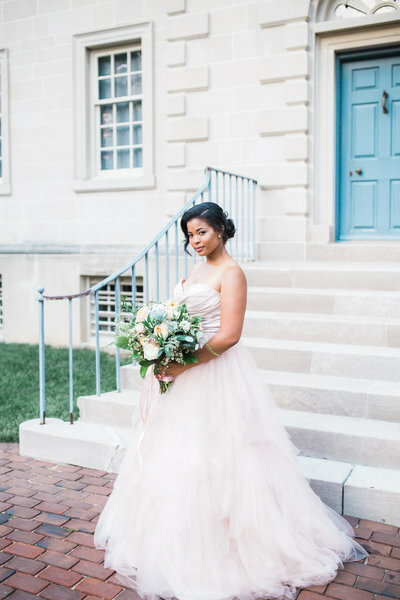 Many of our modern brides are considering the balance of professional coordination with the ability to select all their vendors prior to reserving our services. The Partial Planning option is a perfect fit for these clients as it relieves them of the most demanding time of the planning process, the final month. 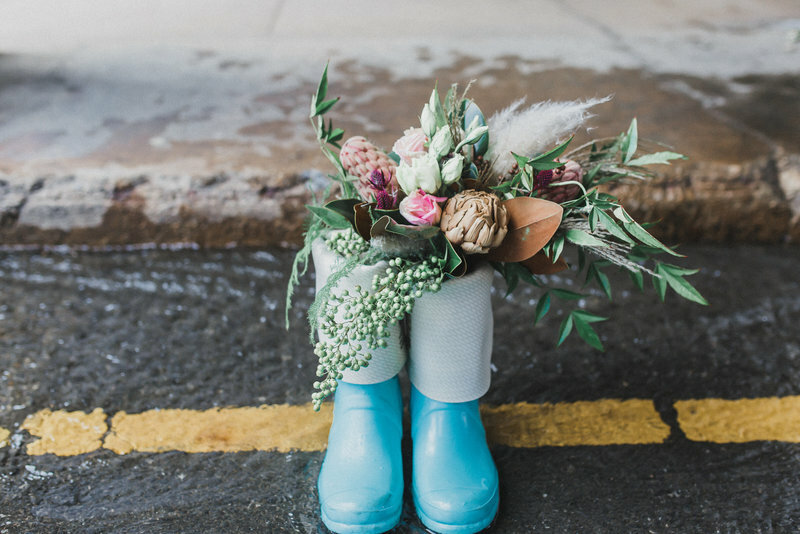 We offer polishing touches on decór, pre-event vendor coordination, guest communication, options for emergency situations such as inclement weather, and so much more. For the client that understands just how demanding planning an event can be on your time and your health, we strongly recommend our Full Wedding Planning Experience. 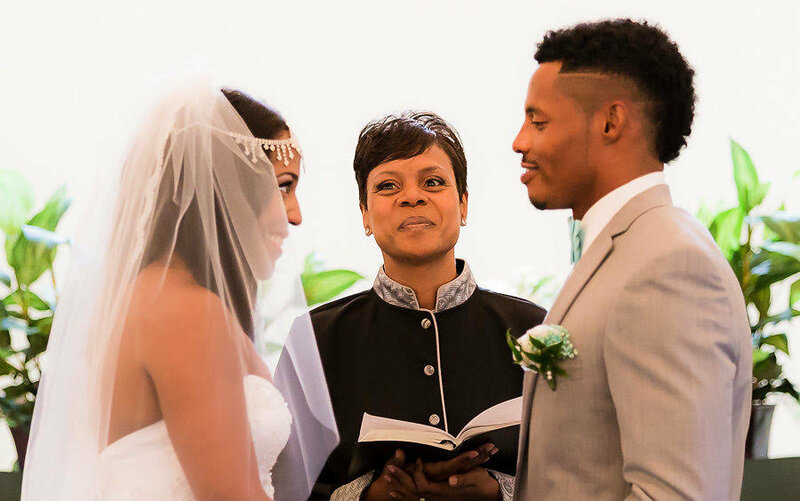 This service provides you with a worry-free planning escapade where you provide your wedding vision and we help fill in all of the finer details along with your ultimate approval. 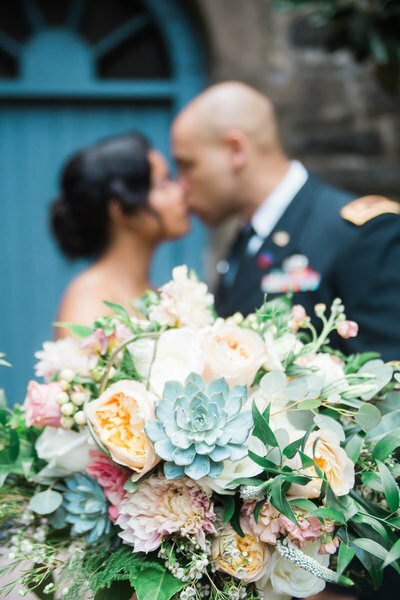 From flowers to your gown, music to photography, and venue to decór, rest-assured that you will enjoy planning your wedding as well as loving your big day. Weddings these days cost a lot of money and time. Sometimes it is hard to figure out which one of those two causes more stress. There is a better way, though. 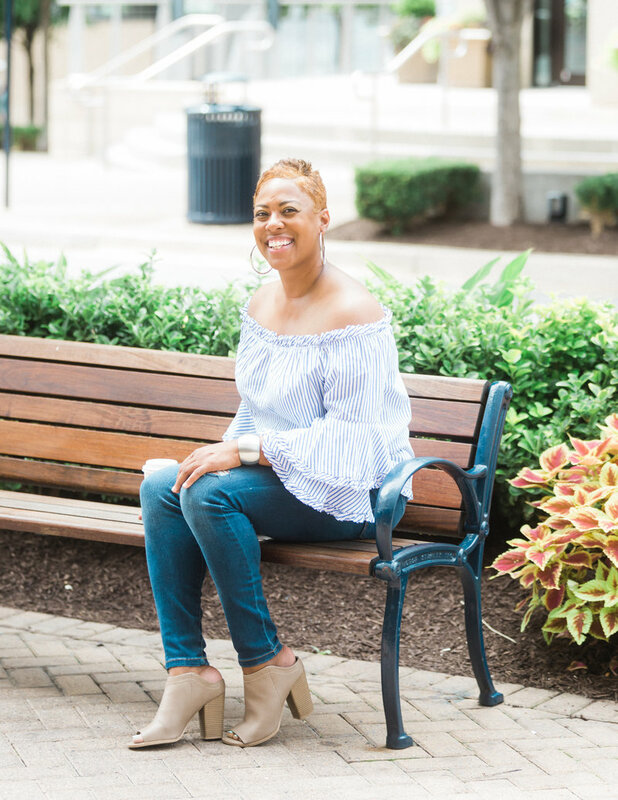 When you work with the Antonia Baker Experience, we are focused on keeping you on budget while simultaneously lowering your workload thereby giving you more time to relax and actually enjoy the planning. A stress-free wedding planning experience cannot be overstated as amazing. Pricing for our month-of planning service begins at $1,500. Creative and innovative! She’s organized, detailed oriented and always two steps ahead of you! You truly deserve this beautiful person in your life! !